Just as how you moisturize your skin, your hair also needs similar care. Have you noticed how sometimes your hair care regimen is restricted to using just oil and shampoo? While this is sufficient to keep the hair clean, the same cannot be said about keeping the hair healthy. For that, you need to feed the hair a lot of nutrients and moisture. It is only then that your hair becomes bouncy and healthy. This can be done easily by adding another step to your hair care regimen – that of moisturizing the hair. Hair Moisturizing can be in the form of using a leave in conditioner, lotion, hair mask or cream. They are generally enriched with humectants which help attract moisture from the environment. Lets now take a look at the best hair moisturizers in India. The hair masque from the L’Oreal professional range is enriched with ceramides and nutritive oils that strengthen the hair shaft. 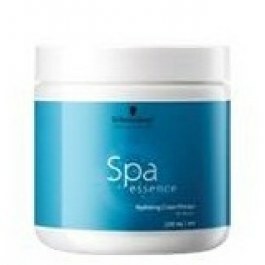 It is made with a technology called natural-cationic technology that provides intense conditioning. It gives your hair a quick boost and makes it soft, shiny and nourished. It is priced at Rs. 600 for a 200 g tub. 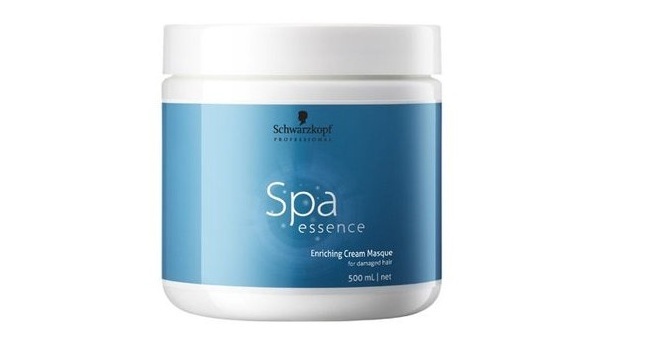 You can bring in the spa experience to your home with the fragrant Schwarzkopf Spa Essence Hydrating Cream Mask. It has calming and regenerating ingredients that make the hair spa experience invigorating and leave your hair full of life. It is priced at Rs. 600 for 500 ml. This is a unique gel-to-foam treatment that you can do at home, which gives moisture, vitality and strength to your hair. It comes in a gel to mousse dispenser that dispenses the light weight mouse. Dab in some into your hair for intense moisture and shine. It is priced at Rs. 650 for 150 ml. If you have an oily scalp and want to find ways to condition your hair, then the Aroma Magic Triphala Hair Solution is just for you. It is made of herbal extracts like triphala, gooseberry, neem and fenugreek. It helps moisturize the hair and also control scalp oil secretion. You can use it overnight for best results. The watery base makes it light weight and ideal to add bounce to your hair. It is priced at Rs.155 for 220 ml. The Organix Smooth Hydration Moisture Restore Mask comes enriched with the magic oil argan oil and shea butter. It smooths and hydrates the hair. 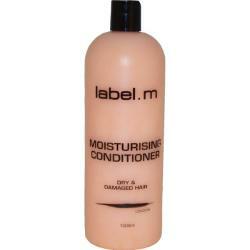 It acts as a moisturizing deep conditioner that balances the moisture levels in the hair and the scalp. It is priced at Rs. 725 for a 237 ml tub. This natural moisturizing conditioner to be used after shampoo contains aloe, wheat proteins, soya proteins and currant extracts. It is sulfate free. It comes with the enviroshield complex that protects the hair from environmental damage. It retains the moisture in the hair by sealing it in and gives you lustrous locks. It is priced at Rs. 975 for 300 ml. The apple and guava conditioner from Nature’s Co is rich in glycerin, which helps attract moisture from around you. 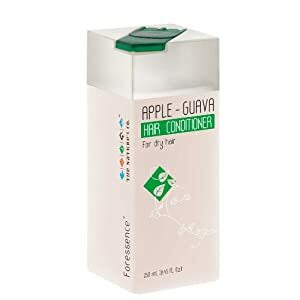 Its apple and guava extracts will leave your hair smelling fruity and great. It retains your hair moisture without leaving it very heavy. It is priced at Rs.645 for 250 ml.